At Old American, we have a simple belief that GIVING IS GOOD. Each year, this uncomplicated conviction of ours benefits numerous, well-deserving charitable organizations through our direct giving of funds and our employee gift matching program. 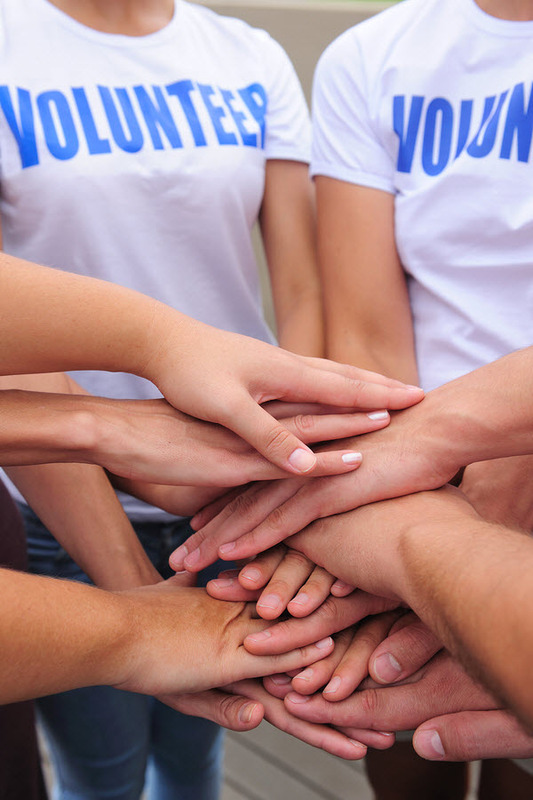 Additionally, through our Volunteer Program, Old American encourages employees to serve their communities and to generously donate their time. We are proud of our employees and their spirit for volunteerism.